Every business launches with great expectations. Yet, oftentimes it doesn’t take long for the daily grind, extraordinary pressures and recurring disappointments of leading a venture to take its toll on even the hardiest of entrepreneurs. Are you finding yourself a little burned out with your business? 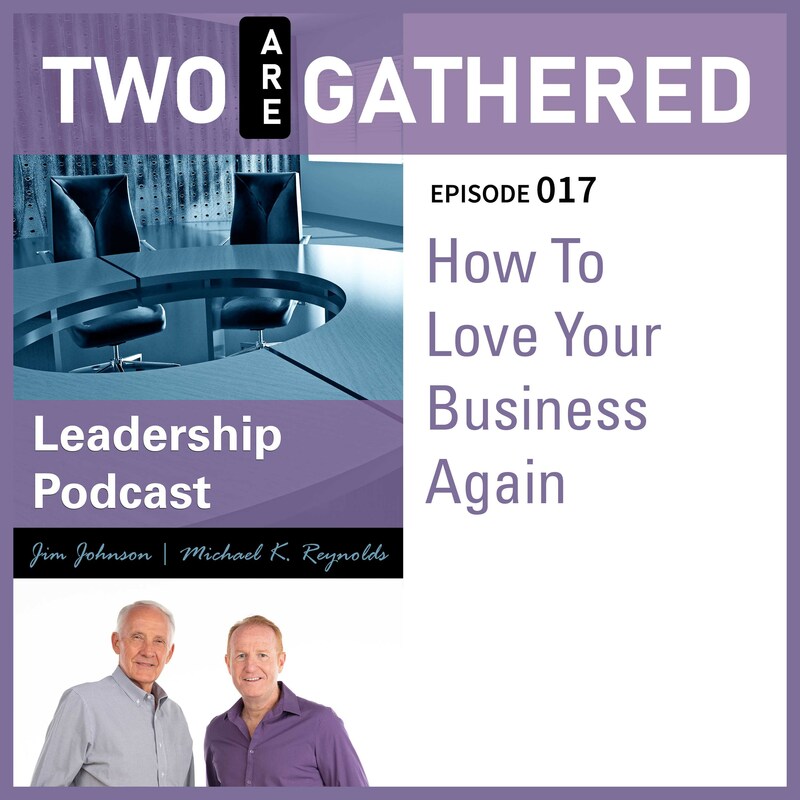 Michael and Jim will share with you insights and strategies based on real life experience that will actually help you fall in love with your business all over again.